Spring is here! 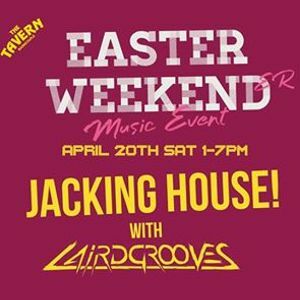 LairdGrooves will be playing the best Jackin House tunes from 1pm - 7pm on Saturday to get you pumping. 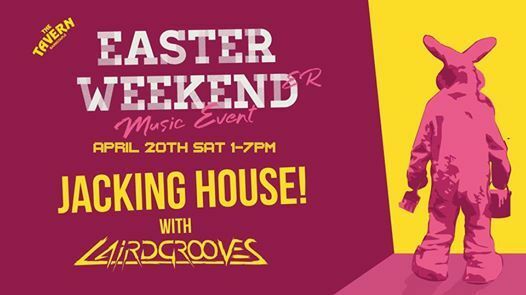 Entry is FREE So see you there. 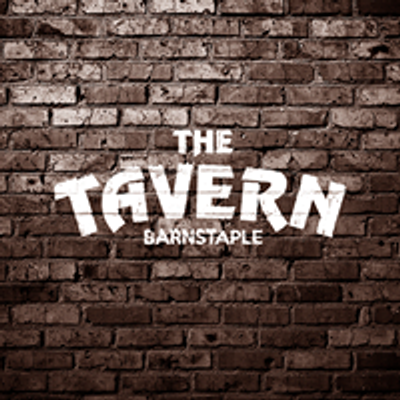 Keep up to date with all the Taverns latest events and promotions, along with photo's from nights out and and job advertisements.